^ 'House of Carthusian monks: Priory of Sheen' A History of the County of Surrey: Volume 2, ed. H E Malden (London, 1967), pp. 89-94 Accessed 15 April 2015. 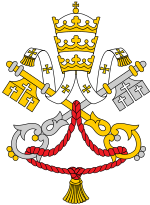 ^ CATHOLIC ENCYCLOPEDIA: The Carthusian Order. newadvent.org.